The owners of Ocean City's all-gluten-free taquería have settled on the site of their Philadelphia location. 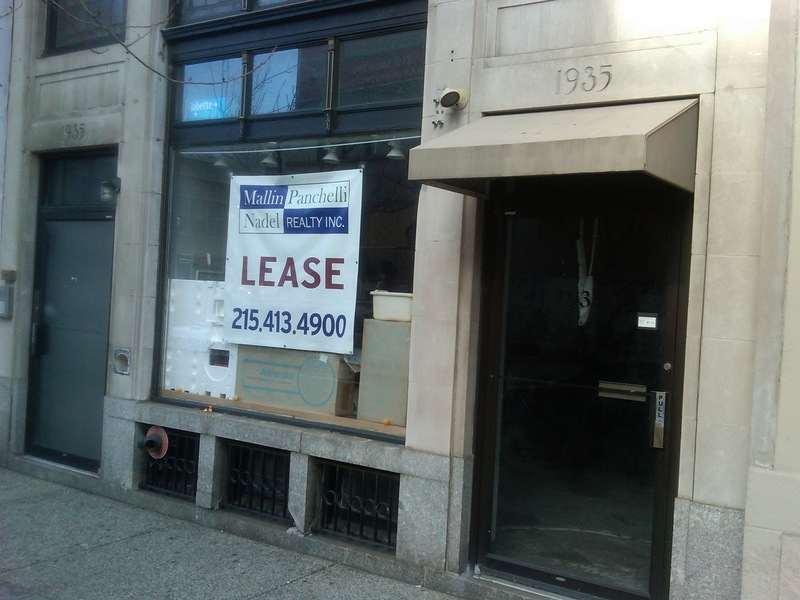 Plans are for Pure Tacos to build out the space at 1935 Chestnut Street in Center City West - the former Christian Science Reading Room - in time for a February opening. 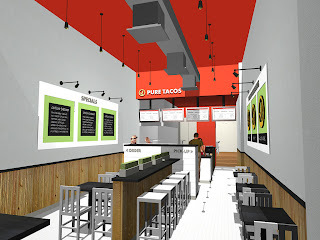 Pure Tacos debuted on the Ocean City Boardwalk two summers ago to critical acclaim, and its urban foray is the first in a planned expansion. Unlike the original Jersey Shore location, the Philly outpost will have seating. The tacos-and-nachos menu will be brought over, but also look for a flavored guacamole concept at the new spot.